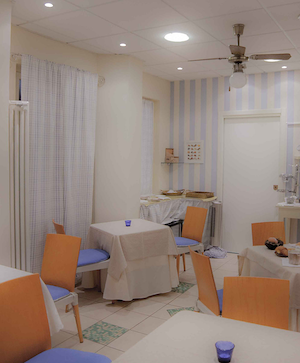 The Locanda is located in a particularly quiet area 60m from the sea and close to the center of Alassio. Breakfast is a magical moment. The Locanda Kon Tiki loves to pamper its customers with a rich choice of fresh, wholesome food, typical and seasonal products.